I love my clients. A lot. I truly appreciate the trust and confidence that they have in me to help them make good decisions for their family when it comes to buying or selling a home. Buying or selling a home is one of the most stressful major life changes that a person will ever go through, and military families experience it many more times than their civilian counterparts. As a REALTOR® who works primarily with military families, I witness the stress and frustration of tight timelines on a daily basis. Some days, I’m pretty sure I’m a part-time unlicensed counselor, but helping families work through the difficult details is my favorite part of the job. That said, I don’t love every part of my job. Sometimes, my clients drive me just a little bit bonkers! Before I became a REALTOR®, I never realized just how many of my behaviors in the past probably made my real estate agents want to reach through their phone or computer and shake me. I would have deserved it. I cringe now to know that I was a royal pain in the behind for each of the agents I worked with over the years, but in my (albeit, weak) defense, I didn't know any better. So, for you future homebuyers and sellers, I'm going to share with you a few secrets so that you can have a better relationship with your real estate agent! 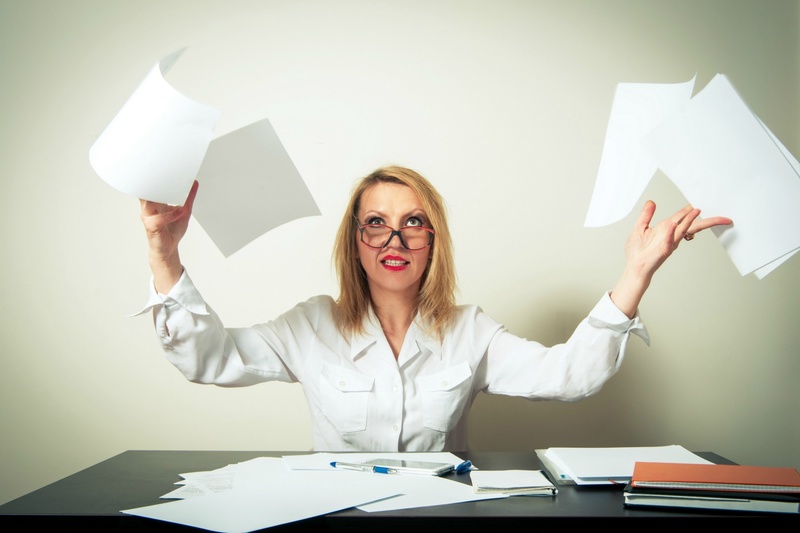 Here are 6 ways clients drive real estate agents crazy, whether accidentally or not so much. 1) Texting or calling after 9 p.m. Unless your head is hanging off (or so said Grandma), there’s no need for that. Title is closed, the lenders have closed up shop, and nothing is life or death. We can take care of it first thing in the morning. 2) Taking the "hurry up and wait" mentality to real estate. It’s Friday night, and you’ve found your dream home. It is everything you could imagine, and more. You want to put in an offer right this minute so no one else can snag it over the weekend. It’s really important! You ask whether it’s a reasonable price, and because we would hate to be the reason that you don’t get your dream home, we pause that movie with our family to run a market analysis and prepare a contract for you because this house is the one! ...and it’s already under contract by then. 3) When you ask us to bend the rules for you. We know you want to see that property. Right now! We want you to see that property, too. We agree that house looks awesome. Perfect, even. We know you’re annoyed that we can’t go and see it right now. This minute. We understand that you’re right outside, and you just need for us to share the few little digits of the gate code or combo lock so that you can have the magic access to the property to see if it's just as perfect inside. Sorry. It doesn’t work that way. Let’s make an appointment, and we can go and tour it together. 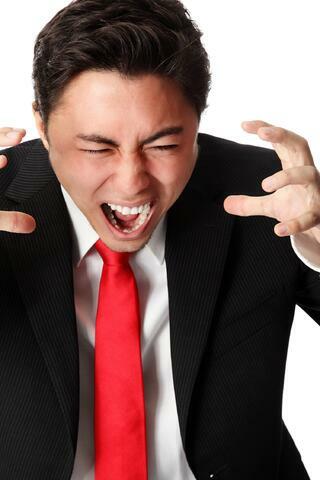 We know you’ve had a bad experience with a real estate agent, or you’ve heard horror stories. 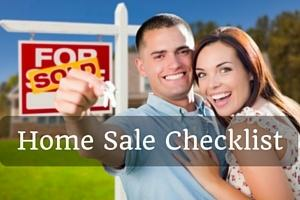 We know because we’ve experienced the bad side of real estate up-close-and-personal. We’re sorry that you had such a painful experience, but please don’t assume that all agents are simply there for the sale. In fact, most agents are passionate about helping clients find the perfect home, and they’ll work hard to make sure you do. It’s easy to spot the bad seed, but please don’t lump us all into that category! 5) Not appreciating the importance of the closing date. Contracts are important. That’s why we spend so much time reviewing them in the beginning of the transaction. We iron out the details, work with the lender to ensure a good closing date, and move forward with the understanding that closing will take place either on or before closing date. Closing on or before the closing date does not mean on or before your vacation, and it does not mean on or before your payday. We need to plan for those items upfront or (assuming laws in your state permit) amend the contract to change the closing date. If you’re planning on taking a last minute jaunt in the country on the day before closing, please tell your lender and real estate agent so that they can work to schedule a mobile notary for you. 6) Declining showings without notification. We know you want to sell your home, and we are here to help make sure that you do, but in order to help you sell, we need to work as a team. That means, when you get a showing request, don’t decline them because it’s a Saturday morning and you want to sleep in, or because it’s midweek and Mittens likes to roam free all day while you’re at work. We’ve got pets, too, and we know that they don’t want to be stuck up in a crate all day (poor babies! ), but please plan for accommodations for your pets while your home is on the market. Fluffy and Mittens don’t like unfamiliar guests intruding on their territory and would probably feel better spending their days at a friend’s home while the house is on the market. An easy solution to this problem is to let your agent know if there are certain times that you would like to block showings or if there’s a scheduling conflict with a particular showing request. Often, the agent can reschedule quickly! If you're an agent, we'd love to hear what drives you up the wall! Please share your funny experiences with us!